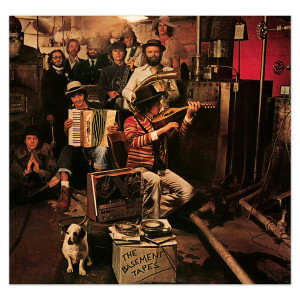 In the summer and fall of 1967, while he was recuperating from his motorcycle accident in Woodstock, Dylan regularly got together with members of his 1966 backing group (who would become known as The Band) for informal sessions of traditional folk songs, bluegrass, country and blues as well as a series of eclectic originals. Luckily for everyone, the musicians left a tape recorder running much of the time. The tapes fell into the hands of collectors and were widely circulated and bootlegged. 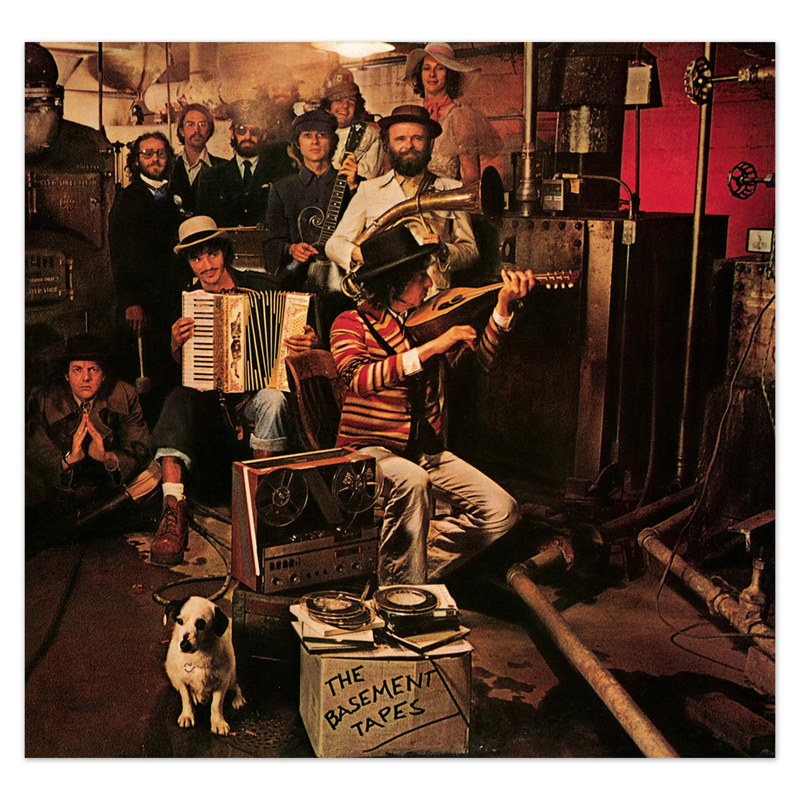 In 1975, Columbia Records officially assembled twenty-four of the performances on a two-disc set known as The Basement Tapes. The songs hold a unique and precious place in Dylan’s work.